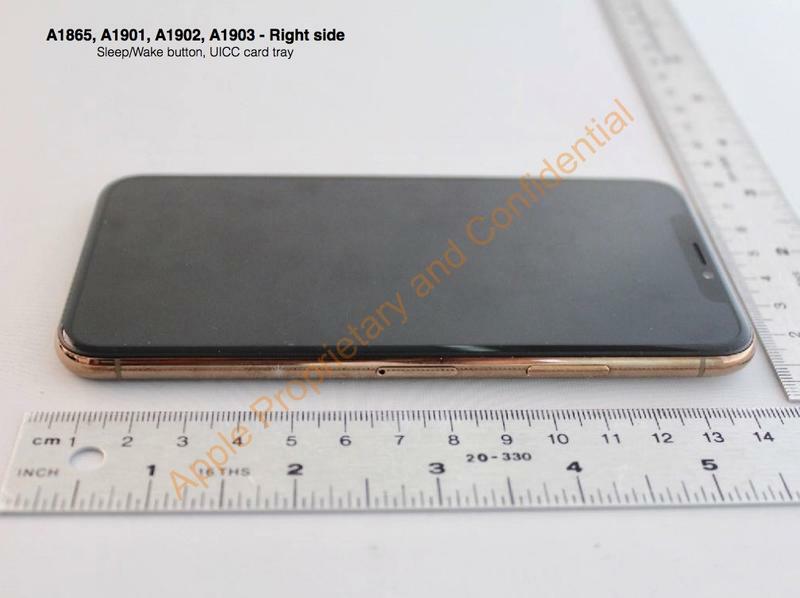 An iPhone X in gold, which doesn’t currently exist, has appeared in pictures at the FCC. 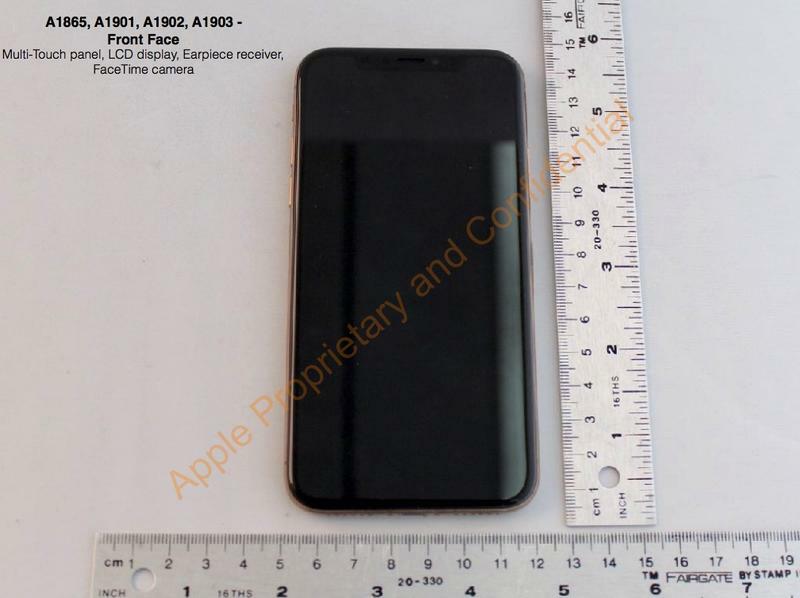 The listing reveals the device was submitted last September, but has only just been uncovered months after the iPhone X’s original release. What’s unclear is if the device in this particular shade ever existed, or if it’s something Apple plans to introduce in the future. The company recently released the iPhone 8 and iPhone 8 Plus in red. The iPhone X is only available in black and silver, so there’s certainly room for an additional color. Gold is especially attractive to overseas markets, so it’s odd we haven’t seen this version become official, especially with iPhone X sales sagging. 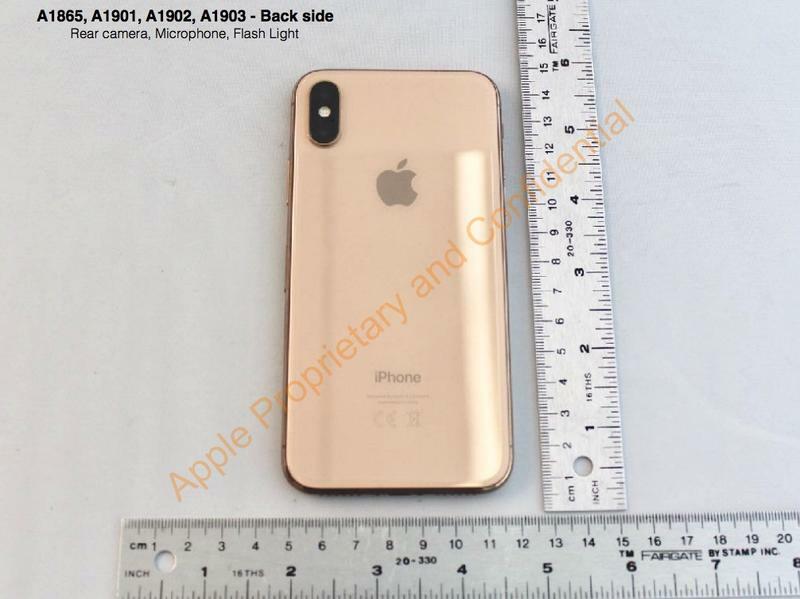 It’s possible Apple intended to introduce an iPhone X in gold but decided against it due to production issues. When the device was released late last year, the company struggled to keep up with demand. Introducing a third color could have complicated production even further. With three new iPhone models expected this fall, perhaps Apple will hold onto the color until then. 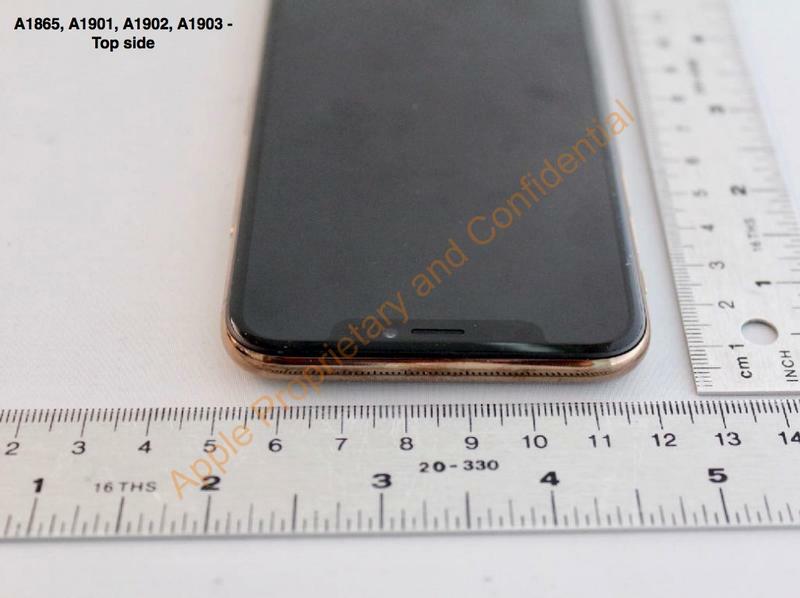 We’re just as surprised as you are to see an iPhone X in gold appear at the FCC. But now that I’ve seen it, I wouldn’t mind checking it out in person.